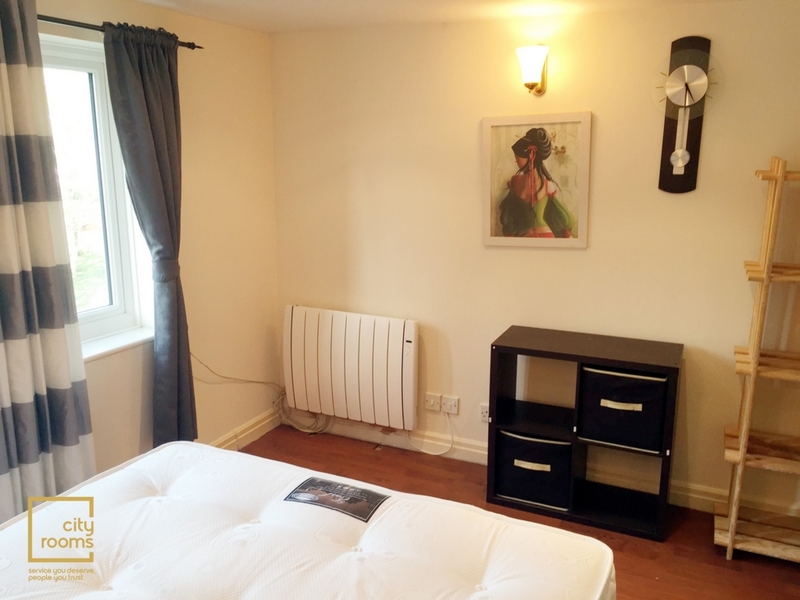 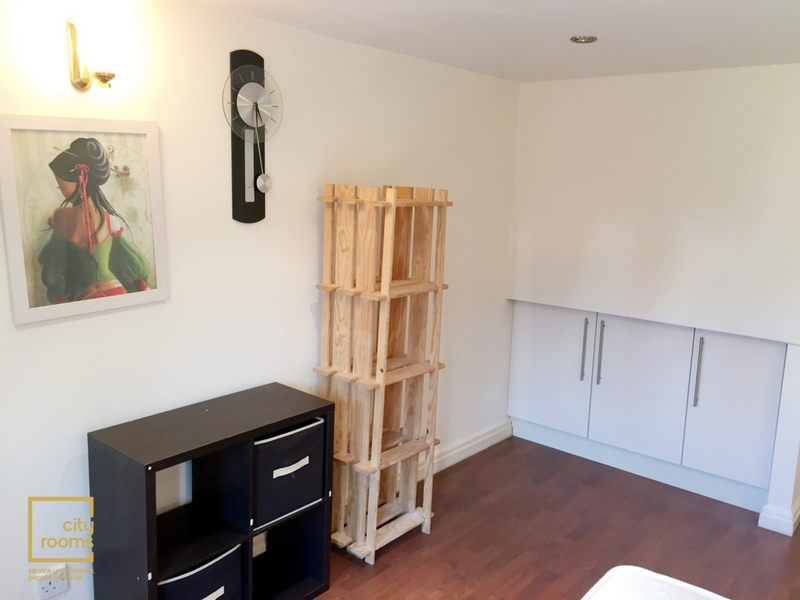 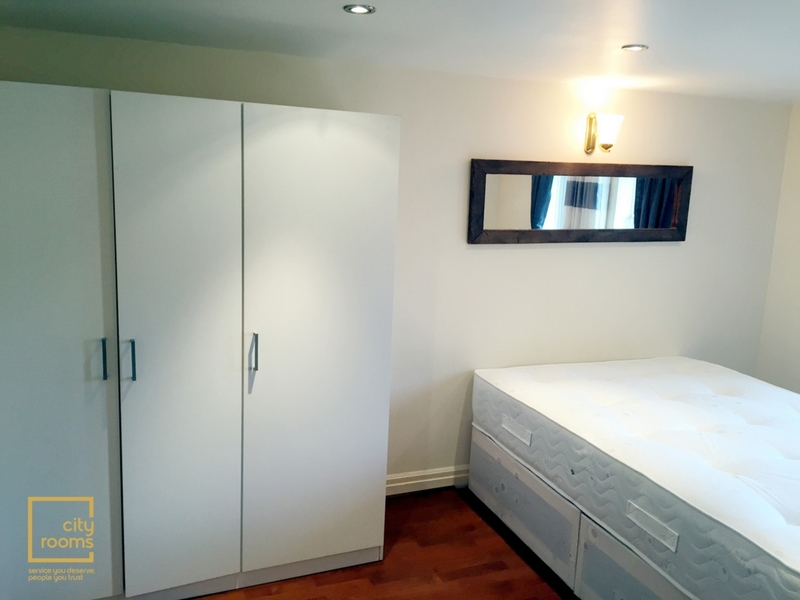 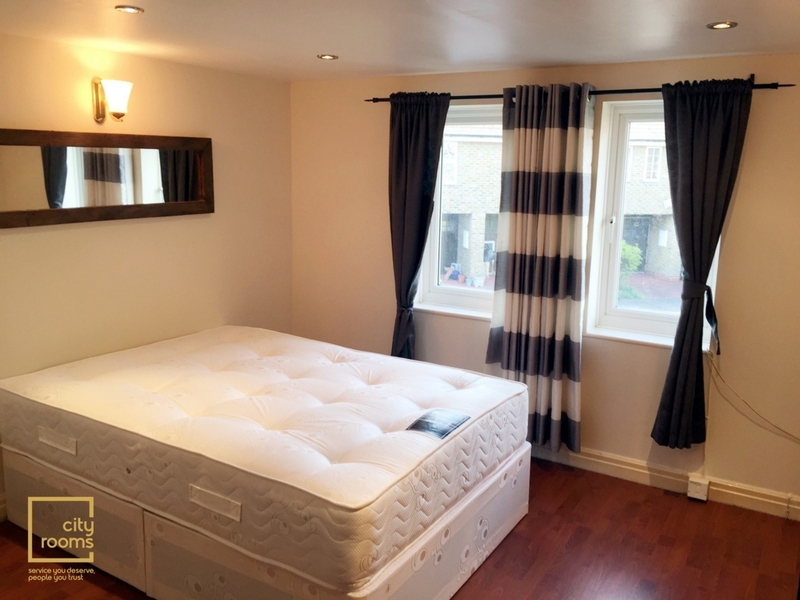 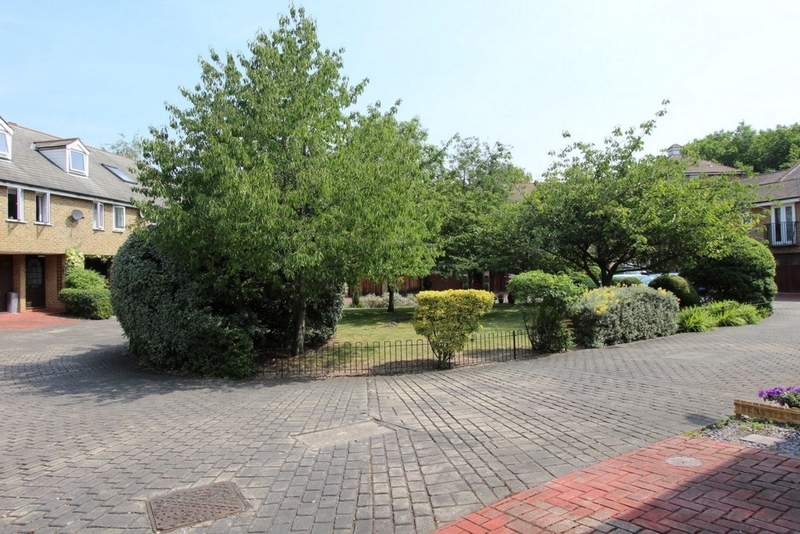 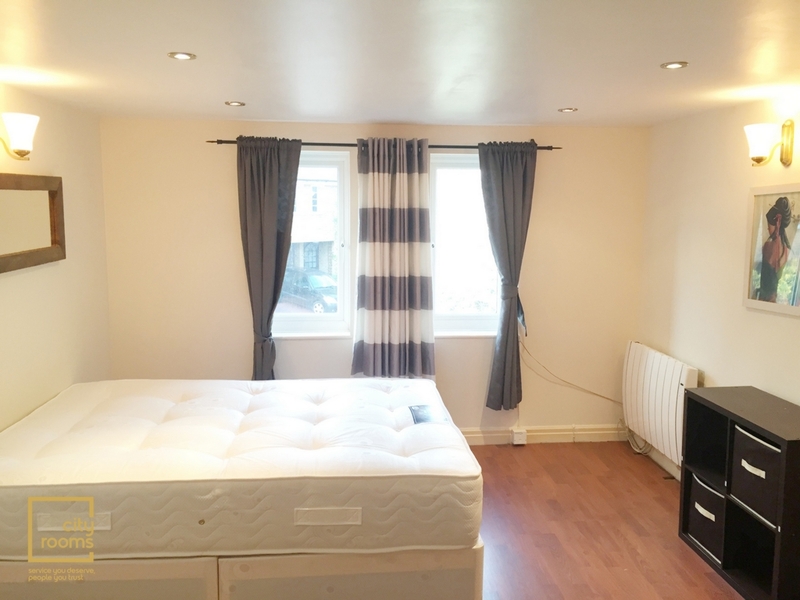 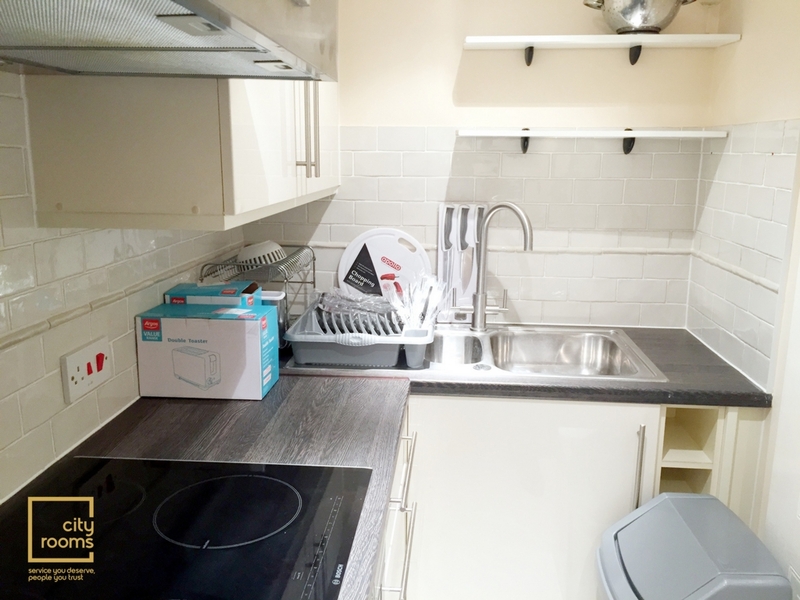 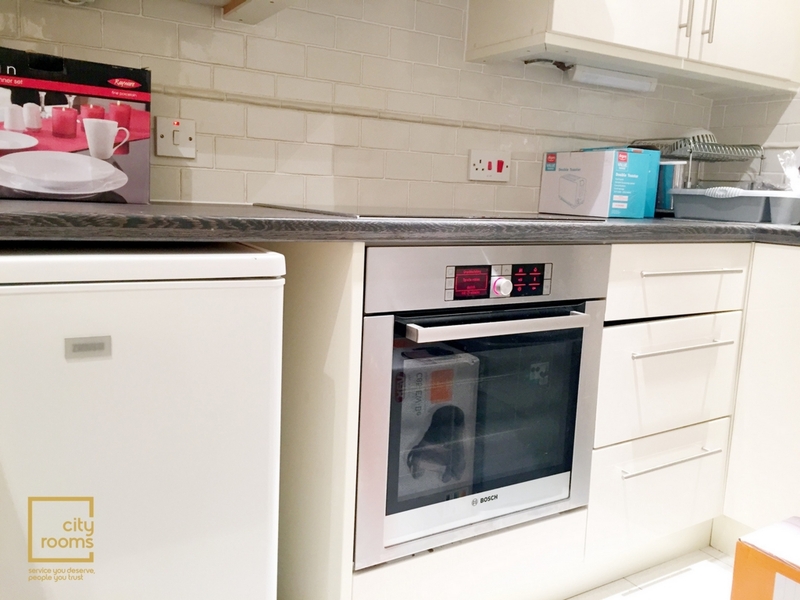 Cityrooms are pleased to present this amazing large room set into an end of terrace house within a gated community. 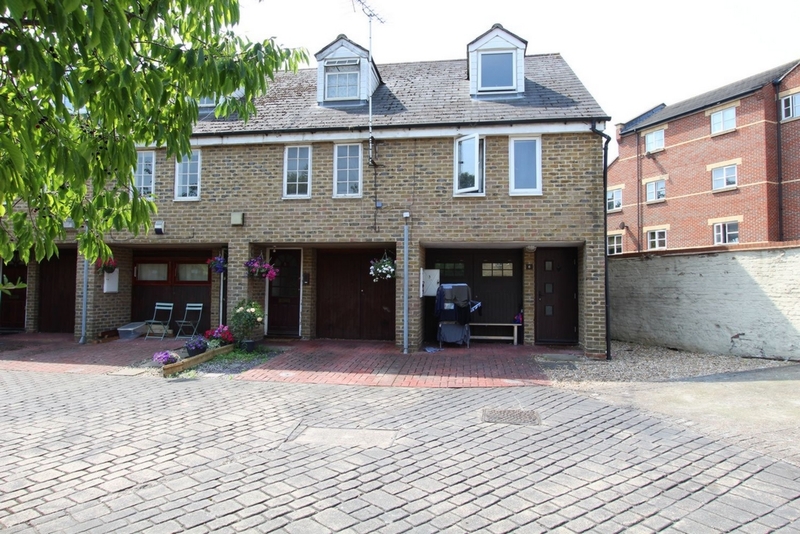 This property is set over 3 floors, with wood floors and separate modern fully fitted kitchen. 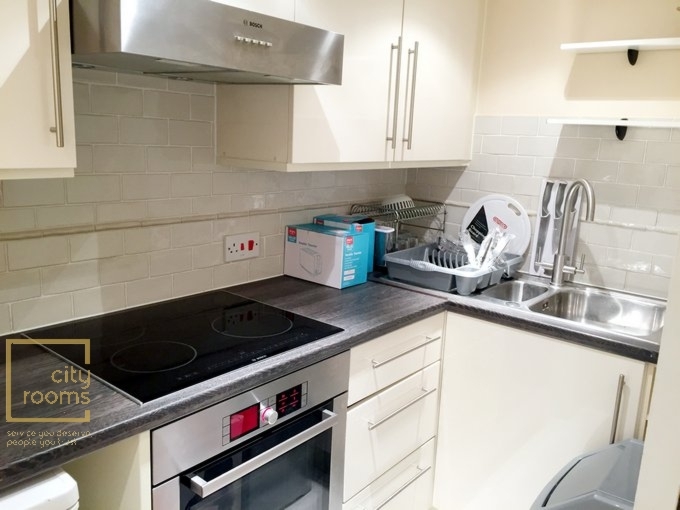 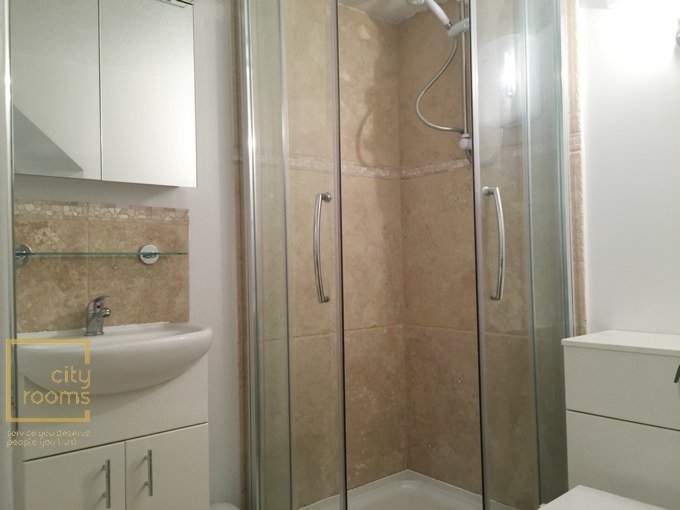 Located a short walk from Stratford Westfields and Stratford Underground station this property is ideally located for city commuters. 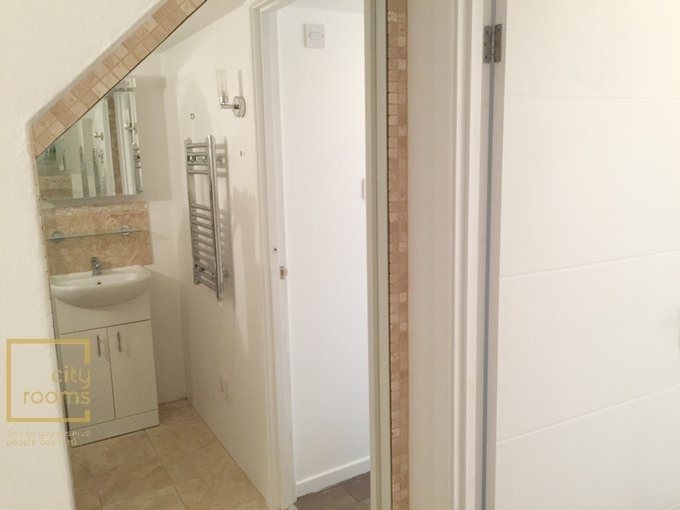 From this property you can get to Bank of England, door to door, in 26 minutes.